Being in touch with yourself is inevitably helpful to building a business. If you're thinking about starting your own training or speaking series, it can be helpful to know your own strengths and then build your revenue from there. 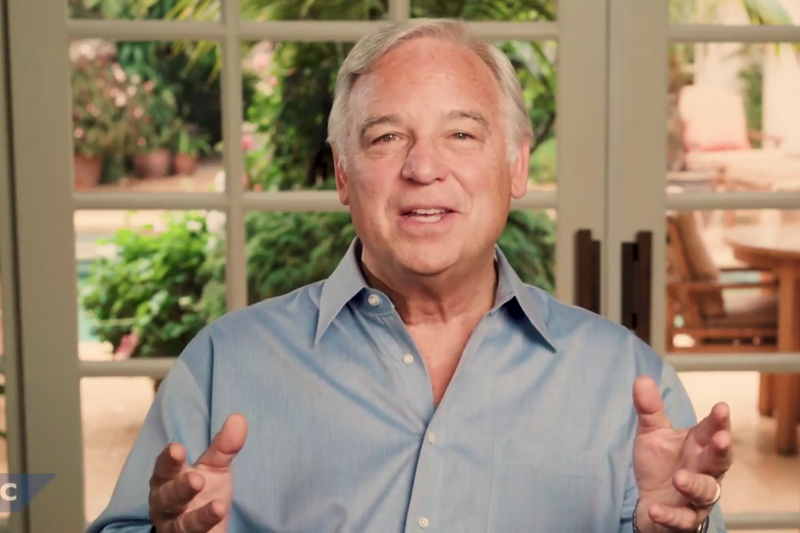 Entrepreneur Network partner Jack Canfield points out that if you are skilled in a certain niche industry, this can make it easier to start your business. 1. Start with what you know. If you have professional expertise or have taken a class in an area, this may be something to base your program on. 2. Determine what kind of work you enjoy. This is often a set of activities you find yourself doing naturally. 3. Determine what categories of people you most enjoy working with. Examples includes teachers, salespeople or executive-level women. 4. Determine who has the money to pay you. Thinking explicitly about this area will only make things easier later. In Canfield's words, people are looking to get results. If you realize this, then you will better be able to serve your customers and refine your own business. Click play to hear more on starting your own training or speaker series.